This was a perfect find for a cold day. Asian is my number one food pic these days, and when my friend call and invited me to lunch, I agreed. I had never heard of this spot so naturally I hit the internet to look see. 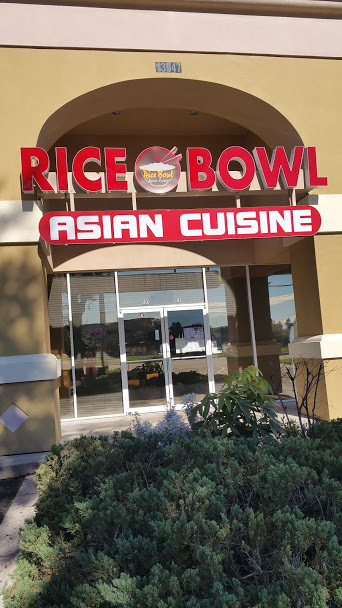 Once on the site Rice Bowl I knew she had found a winner. Not the usual fare, a combination of Chinese, Thai and Korean offerings that will tempt the curious patron. The space is small but well organized so you do not feel crowded, fresh flower on each table, modest decor with few embellishments. Friendly staff greets each guest as they enter. 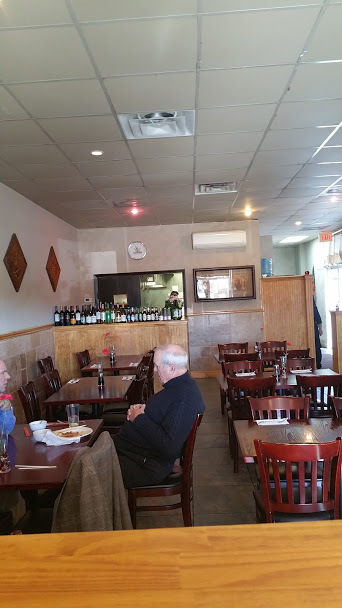 While engaging with our waitress about the restaurant, we were pleased to learn this is a family establishment, with a long history in the restaurant business run by the former owners of Mr. Chan Asian Cuisine. They have taken the best of many recipes to create very imaginative food offerings. guaranteed to please. 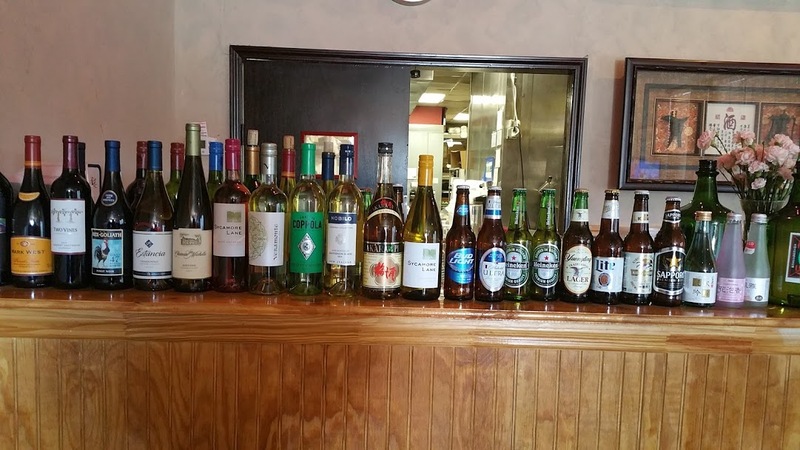 Were were offered both the lunch and dinner menu. One thing I did notice on the menu if you do not see they will customize if possible. We started with one Egg roll and two bowls of Tom Ka Kai. 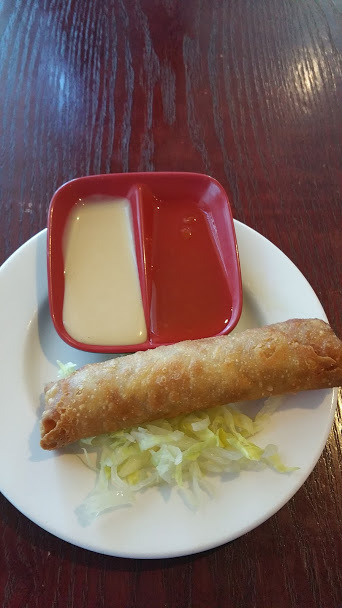 The egg roll was crispy, with out a hint of oil served with two dipping sauces. 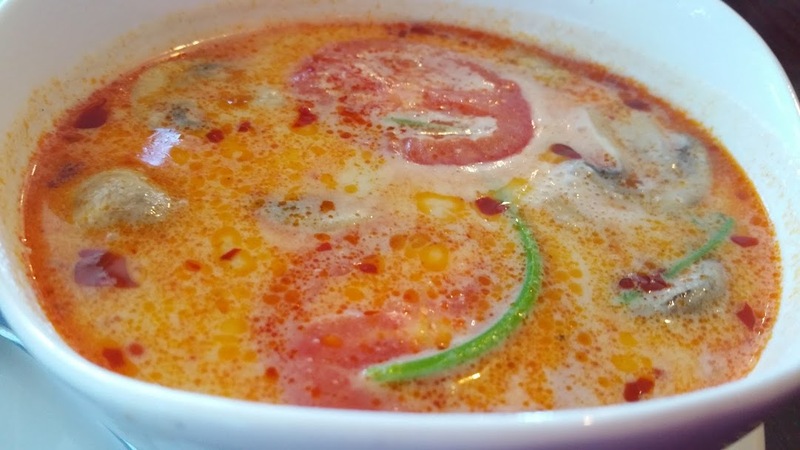 The Tim Ka Kai ,which I ordered spicy, was a beautiful blend of creamy lime and coconut based soup broth, lush with hints of cilantro, fresh sliced tomatoes, onions and large pieces of chicken. 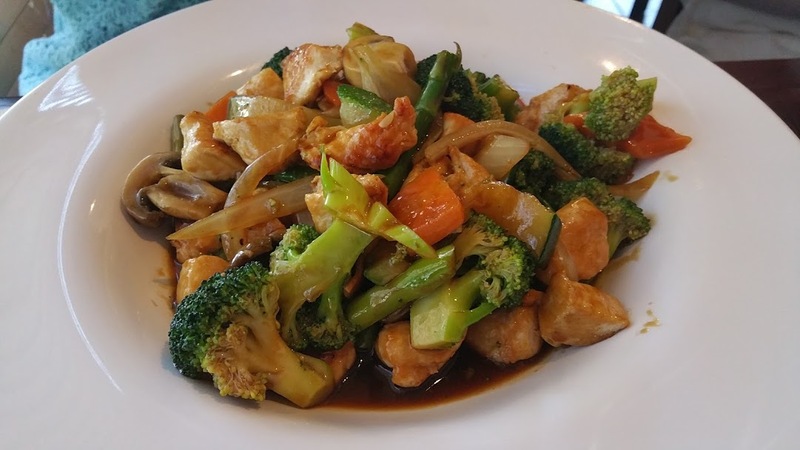 Next choice the Hibachi Chicken, tossed with broccoli, asparagus, mushrooms, zucchini, onion, carrots in a bright hibachi sauce. All the vegetables are fresh chopped daily or more as needed. One can look and any of the dishes we ordered and see this is a fact. No hint of anything pre cooked or canned. A order of Thai Basil Chicken, a spicy dish, that lived up to its reputation. 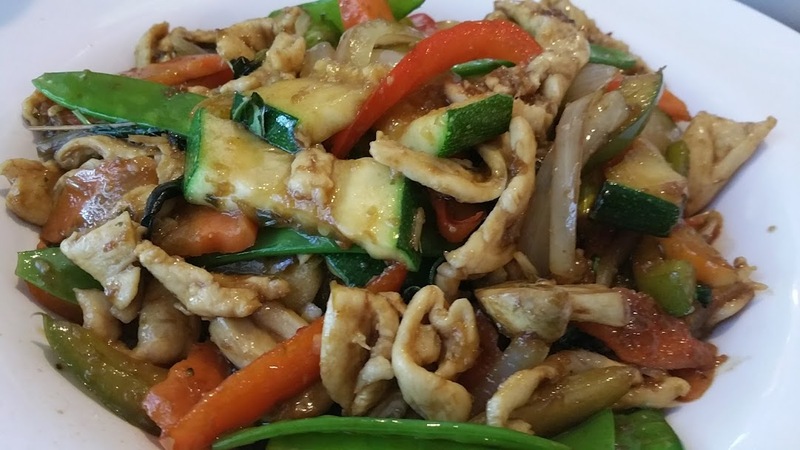 Large white meat chicken slices, with mushrooms, snow peas, green peppers, onions, zucchini, asparagus, carrots in a zesty Thai basil sauce. My dish Chow Fun Noodles, is a dish I have never seen on any menu in Jacksonville. 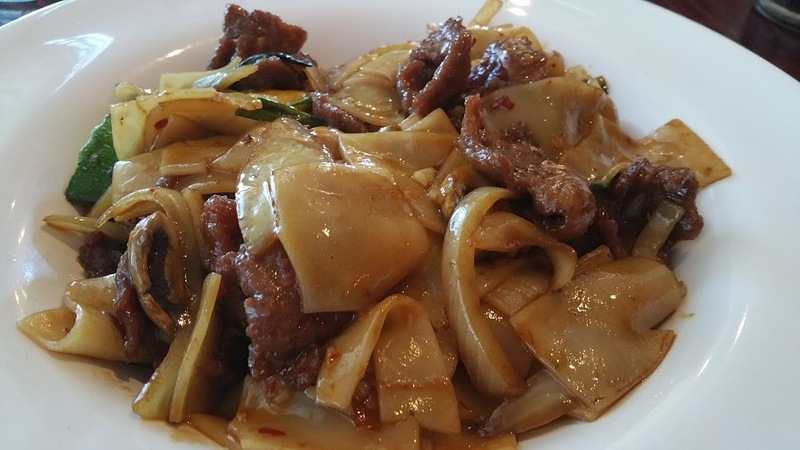 The noodles for this dish are ordered in from Orlando on a weekly basis. A flat wide rice noodle, stir fried with mushrooms, scallions, onions and zucchini and set in hoisin sauce, was made extra spicy on request. I was beside myself with glee to be eating these most satisfying noodles. I chose the beef option as my protein and a good choice it was meat rich and tender. We shared all around as we always do, and could not agree on which dish was the best. We knew every dish was a winner. The value for price is well worth the visit. 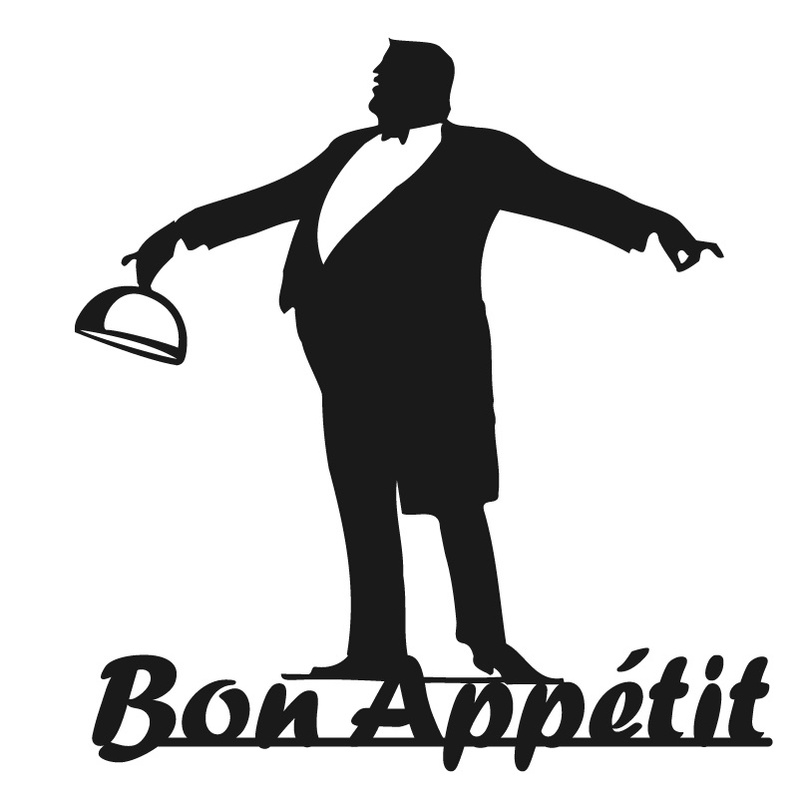 One thing for sure it will be placed on the short list of lets go back restaurants. 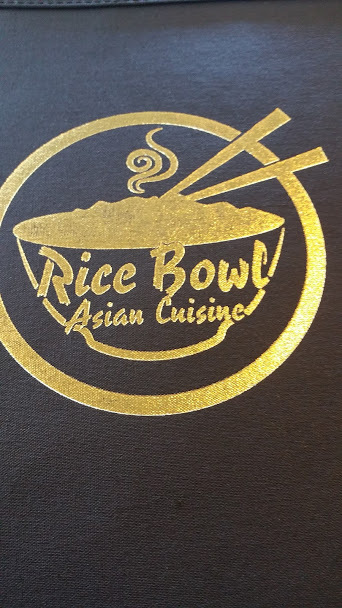 Pricing is modest: Appetizers, $1.75 – 8.00; soups, $2-6; noodle bowls, $8-15; Rice Bowl specialties, $9-19; entrees, $9.50 – 11.00. Service attentive and friendly, it’s easy to understand why this spot gets high marks on social media. Gather you loved ones, the people you like to eat with the most and make a visit. 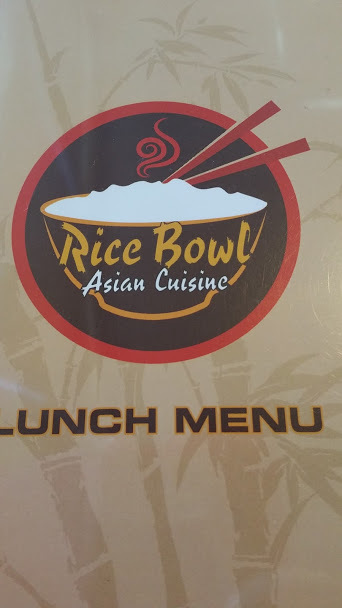 Try something you don’t usually eat because it will be on this menu.